I mostly use my Guardian Angel for my volunteer work in the German Federal Agency for Technical Relief, a civil protection organization. Since we are called to car accidents on the highway/Autobahn quite often, being seen by is very important to me. Especially for this purpose the Guardian Angel does an amazing job, and I haven’t found any comparable product yet. Its bright, lightweight and draws the drivers attention to you instantly. 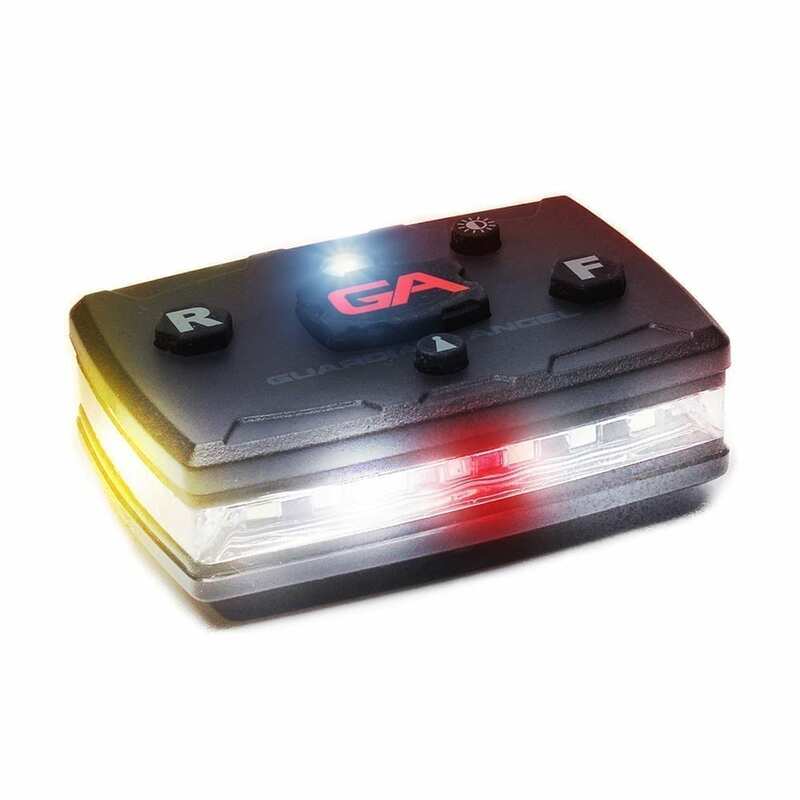 The feature I like most about my GA is that for working with both of my hands in dark environments I can simply attach the GA to my shoulder instead of wearing my helmet with an attached flashlight. Since I haven’t managed to accidentally detach the GA from its mount, I can say the used magnets are very strong and the mounts are such a fast and simple way to attach the GA to yourself or any object you can imagine. 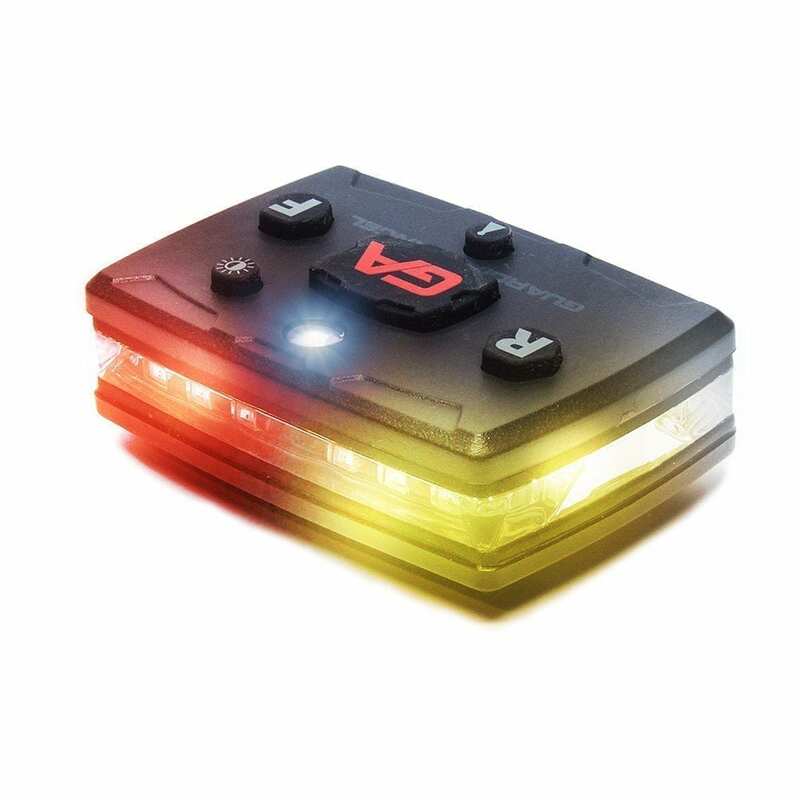 Even though the Guardian Angel really wasn’t that cheap due to import taxes and international shipping, I can definitively recommend these devices to everybody who has to work in conditions where visibility has to be the top priority. 5 out of 5	Awesome little light. Thing works amazing. . Though it isn’t as bright as the LE version, it still works like a charm. 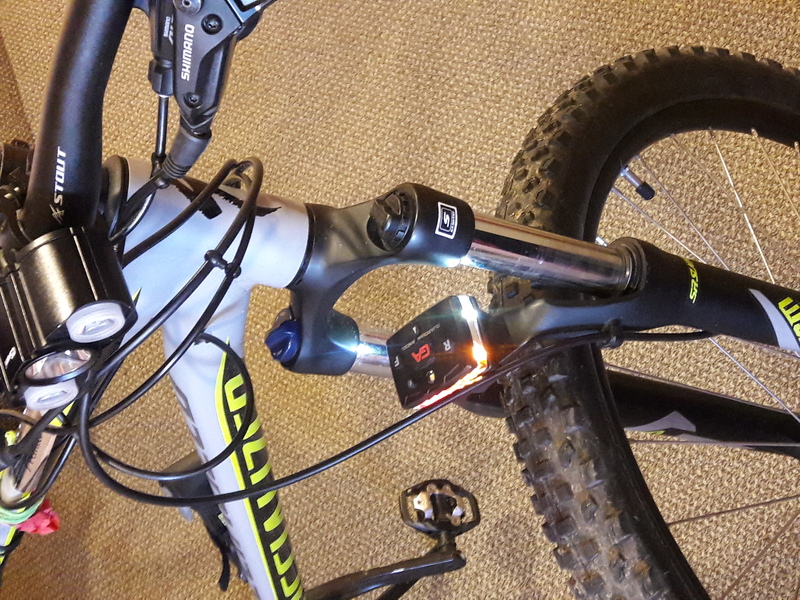 I use on my bike just above the tires, the white light I have pointing to back of Bike, while the red and yellow are facing forward. that way if my wheels are turned people can still see the bike and avoid hitting it. 5 out of 5	Awesome product for Road Construction Workers!! I’m an operator for a road construction company and I currently work many nights on the roads and major highways. This is a great piece to be able to see in the dark and be seen by other motorist. I’m extremely happy about this product and would recommend to anyone that works road construction. I am planning to talk to my boss/owner of the construction company about recommending this product for the workers within the company. 5 out of 5	Best investment I could’ve made! 5 out of 5	BEST MONEY I SPENT IN 2018!! Let me start by saying that I work nights out at LAX setting up temporary traffic control inside and outside of the airport, so I’m hit with a double wammy! 1. Night work on the busiest streets of Los Angeles is always high risk 2. People are already lost because 90% of them aren’t local to the area, now enter me and my crew shutting lanes and diverting traffic is just an accident ready to happen BUT now with my new guardian angel safety light I feel like I have half a chance of making it home after each shift. Not only that its versatilitys are wonderful, I can have the back side of my light on strobe mode while the front is set to spotlight so I can read my traffic plans.If my device ever broke or I lose it I would not hesitate for a second to purchase another one, please believe me you will not regret purchasing this device for yourself or a loved one. AND THE CUSTOMER SERVICE IS SECOND TO NONE!!! Ever since i started using this product I never had an issue with it. I used for armed and unarmed security and it’s really an eye opener when it comes to responding to calls. 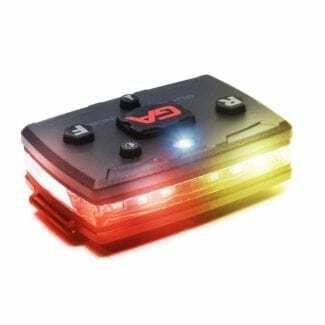 I can be seen at daylight or nighttime thanks to this product I feel safer in the streets because we encountered many wrecklace drivers out here that if you don’t carry any type of light you will be in danger. My girlfriend and I walk a 4 mile loop every day. One of the roads are a 55mph country rd that most people usually fly down on. We usually walk with spotlights or some reflective strap. This guardian angel is f***ing fantastic. It’s extremely bright even during daylight hours. Cars clearly see the light from a long ways away and move over, I feel very confident about walking now and I feel safe knowing my girlfriend will be safe when she goes without me. I purchased “extremely bright” LED junk off amazon and can’t even compare. Why am I writing a long review? Because these heavy duty, solid contraptions will most likely save the life of someone who’s reading this. Seriously, drop the doe on this – these are great. 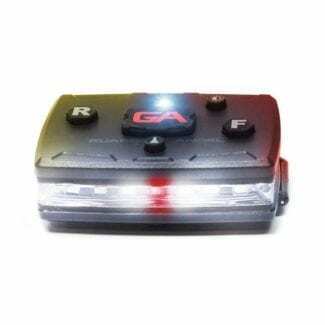 No I didn’t get paid to write this, I’ve just tried looking for a good light that’s bright enough to catch the attention of drivers for a while and finally found one that’s worth the money. Keep up the great work GA.
Amazing unit so many great abbilitys!!! 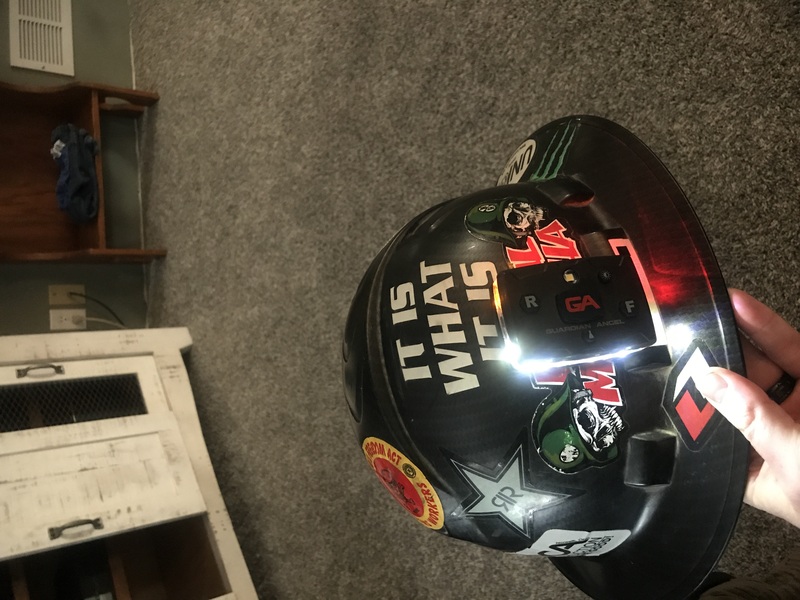 Love it and would love to see every fire and police officer with one !! A must have for sure !!! It’s that time of year protect yourself or another please !!!! 5 out of 5	Be Seen! 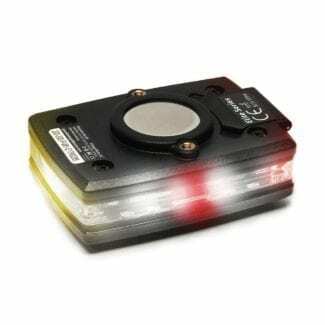 As a Freeway Incident Management professional working the swing shift, I find this life saving device absolutely crucial when working in and along high speed roadways in low light, or “no light” conditions. The only two ways to be visible in such an environment is either the use of retro reflectivity, or just produce your own light. It’s well documented that the human eye recognizes light, color, and movement. Why not have the ability to do all three, all in a compact, rugged, high quality personal beacon. If you work in a light starved hazardous environment, do yourself and your loved ones a favor. Be seen! 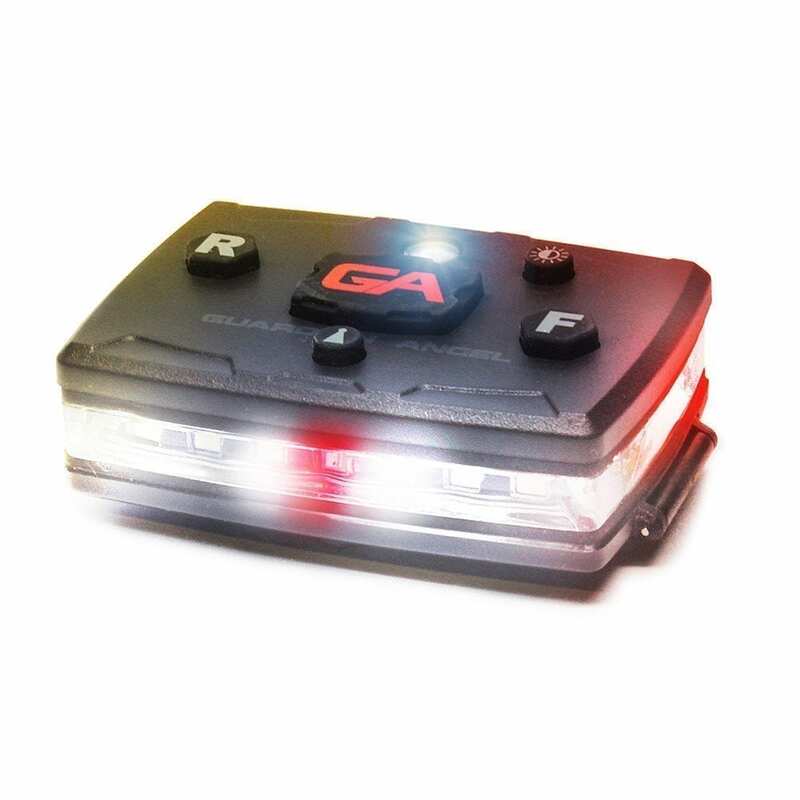 I have two of Guardian Angel lights…they’re indispensible when working at night, particularly in large concert venues when you need to either get through a crowd fast or have a solid hands-free worklight when assessing/treating a patient. Everyone I work with—EMTs and security—comment about it and several have ordered them for themselves.